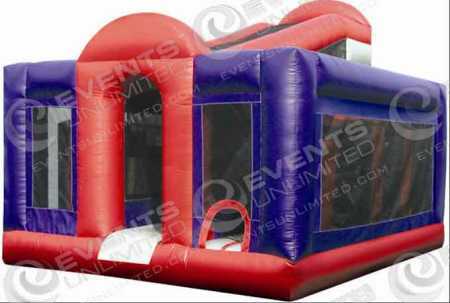 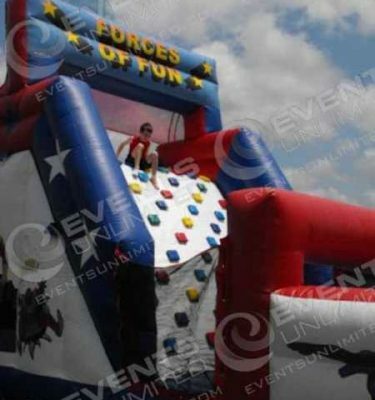 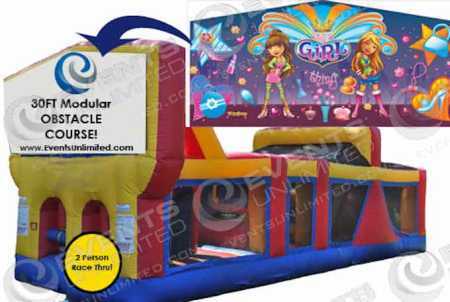 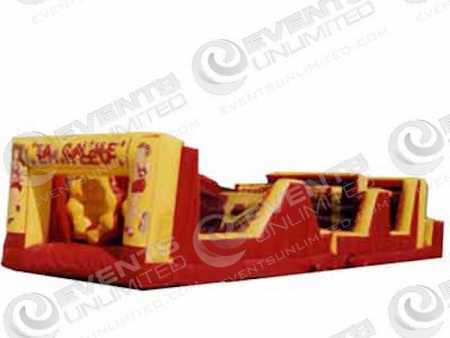 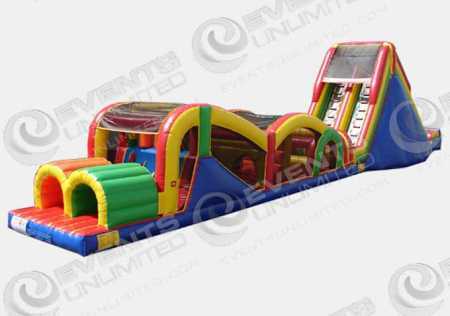 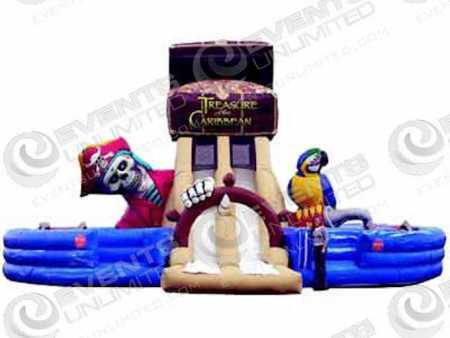 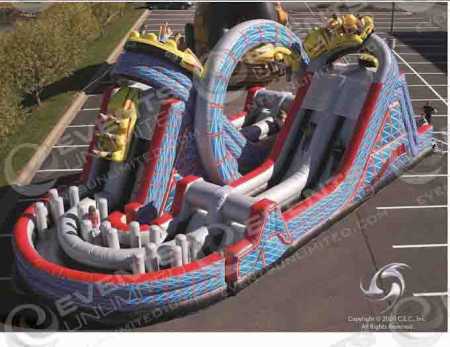 Our obstacle course rentals selection includes a variety of fun inflatable obstacle challenges. 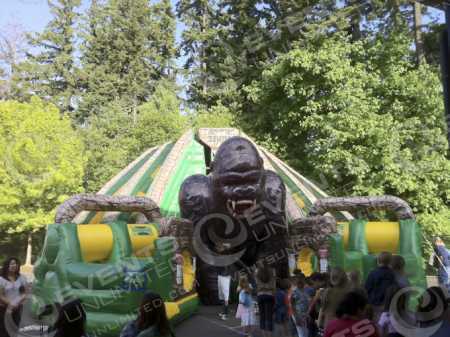 We have many to choose from which are capable of providing hours of fun for kids and adults. 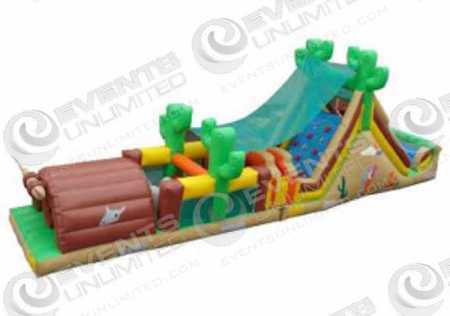 Whether you are planning a picnic, a carnival, a fair, grad party, or other special event- an obstacle course is typically always a great selection for a good entertainment piece.